Bake biscuits as directed on bag. Cool completely. 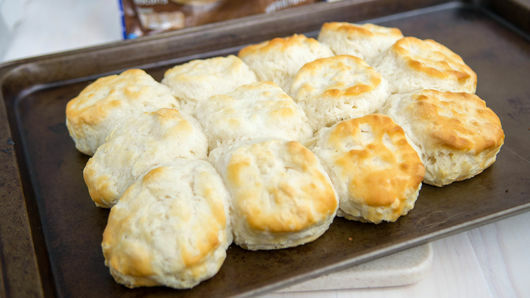 Finely crumble cooled biscuits with hands into medium bowl. 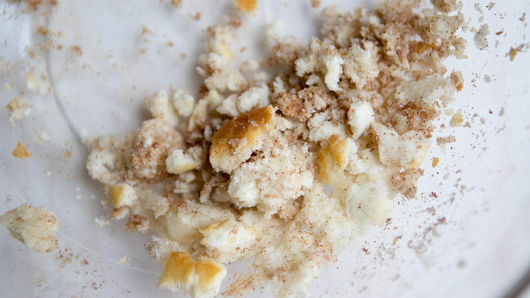 Sprinkle 2 tablespoons of the sugar and the cinnamon over biscuits; mix with hands. In bowl of stand mixer fitted with whisk attachment, place cream, 3 tablespoons of the sugar and the vanilla; beat until stiff peaks form. (Just a few minutes with a stand mixer; it will take longer with a hand mixer.) Refrigerate until ready to use. 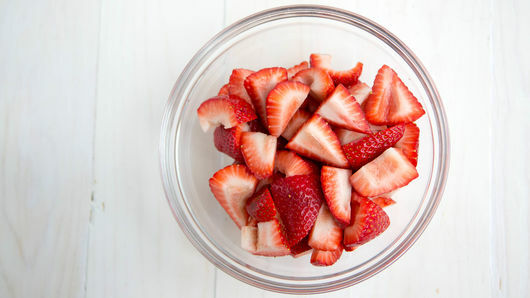 Place strawberries in medium bowl; sprinkle with remaining 1 tablespoon sugar; mix gently. 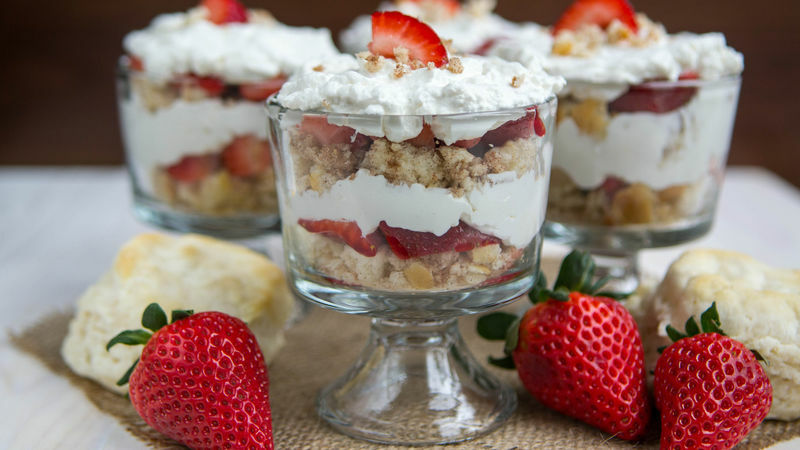 To assemble trifles, place about one-eighth of the biscuit mixture in bottom of each of 4 mini trifle dishes (you can also use mason jars or small glasses); press lightly to compact. Top each with one-eighth of the strawberries and a few tablespoons of whipped cream. Repeat layers; top each with a single cut strawberry. 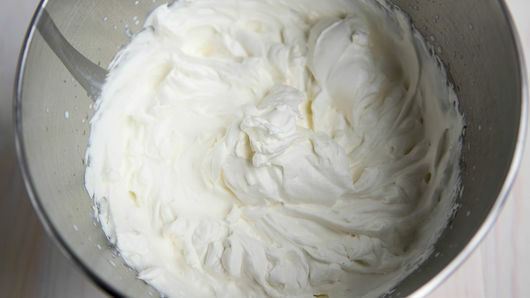 (You will have whipped cream left over.) Store trifles in refrigerator until ready to serve. Serve trifles the day they are made. You can easily double the recipe to make 8 mini trifles or one large one. Substitute or mix in your favorite berry for the strawberries for a fun twist on this recipe.